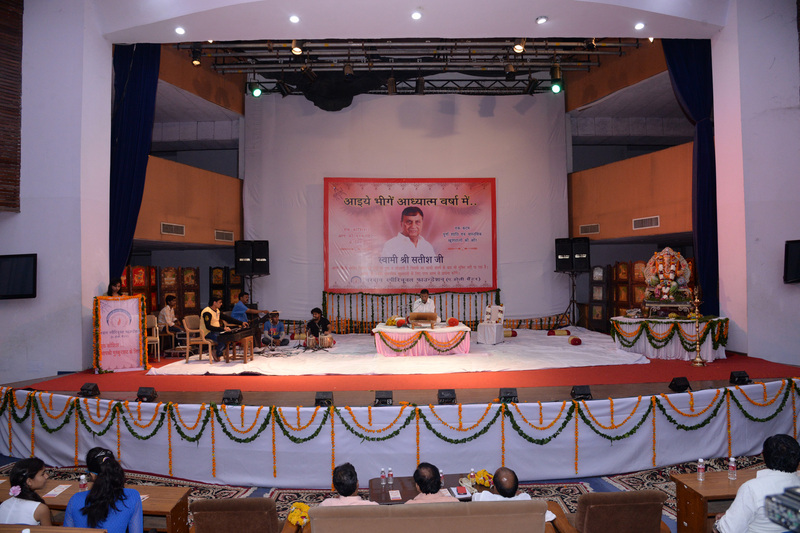 Vardaan Spiritual Foundation organizes the prestigious Param Vardaan Award event from time to time. Vardaan Spiritual Foundation is one of the Holy centers and the aim of the organization is to find peace through spiritual enlightenment, by organizing an international event. In that event, they honor those who have rendered dedicated services and duties towards their every relation, and also, those who have selflessly given their services. In this way their agenda is helping the needy, who have set a unique paragon of their commitment. This foundation has been situated in Delhi. The event is going to held on 18th March 2018. What is the purpose of organizing this event? The objective of the event is to honor those who gave first priorities to their duties. It is basically an award for society. The various examples from our history which relates to this event clarify its basic agenda. History has witnessed many idealistic people who set an example for the entire world, like; Shravan Kumar showed huge respect towards his parents by facilitating the pilgrimage to his parents by carrying them on his shoulders. Another incident from history is, Lakshman who depicted full respect towards his brother, Rama. His dedication, respect, and endless love for his elder brother were incredible. Savitri’s true dedication and love towards her husband. Helping the poors and honoring them, is the main purpose of this event. It is an incredible support for needy families. The entire world can take a lesson from all these unique paragons. To share your spirit and endless dedication towards your duties, you can contact us easily via email or registered post. You can share your personal experiences and duties towards relationships and the best touching fact would get honored. Swami Shree Satish Ji would hand over the awards on the behalf of the foundation. The award will be in three forms. One is the grand award, which includes Rs. 5 lakhs. The second award would include Rs. 2.51 lakhs and the third award would include Rs. 1.51 lakhs. To claim this award the nominee has to download the brochure and fill all the details relating to the nominee and share all the experiences through the registered e-mail id. And, significantly that person will get the chance, which has really performed his/her duties zealously, and not just have pretended. The only true dedication will be awarded and those people get selected for the award that has really set it as a top priority in their lives. The benefits of the event towards the public are to create the awareness. This award assuredly augments the maintenance of the relations and ignites true values of every relation. Every son would start raising allegiance like Sharavan Kumar, every brother would start committing like Laxman and each wife will start adhering to their husbands like Savitri. These examples are from our history, but after attending this event new generations will get inspired by our new award achievers. And, they will set their own history. So, if you too perform your duties dedicatedly, then hurry up and download the brochure for Padam Vardaan award and share your life experiences and become an award achiever as well as inspiration for your younger ones and new generation.